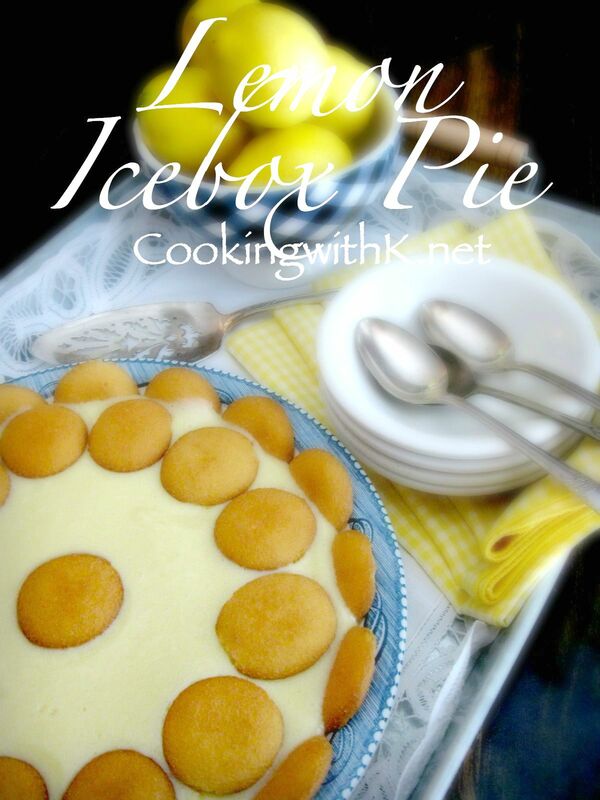 Lemon Icebox Pie, classic Southern dessert traditionally set in the refrigerator before serving and that is how it gets the name "icebox". Perfect dessert to say goodbye to long and sweltering days of summer. The one thing I remember most about my Mother making this Lemon Icebox Pie is that it was one of my Father's all time favorite desserts. He loved the combination of the tart and sweet taste together. She could always make this pie in a pinch. Three ingredients and a little preparation, the pie can be ready in a couple of hours. It amazes me how the acidity of the lemons set the egg yolks without having to cook them. 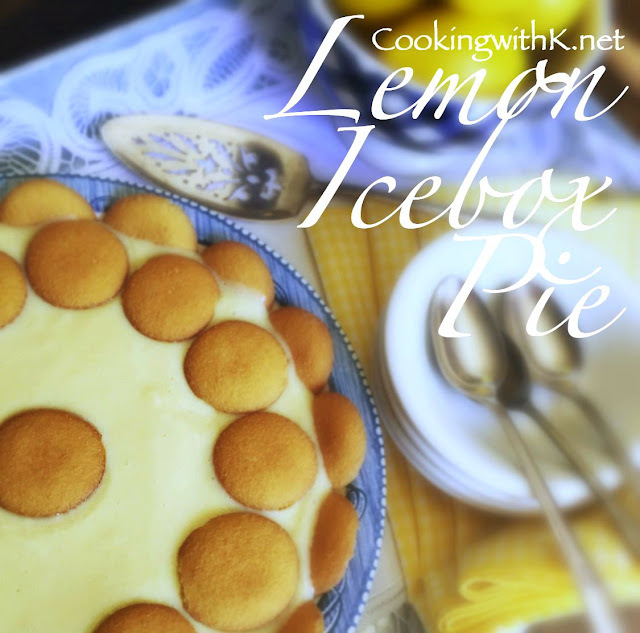 As soon as you pour the lemon juice in the condensed milk and egg yolks mixture, the filling starts to set immediately. If you do not like to use raw eggs, you can use pasteurized eggs and the deliciousness is the same. 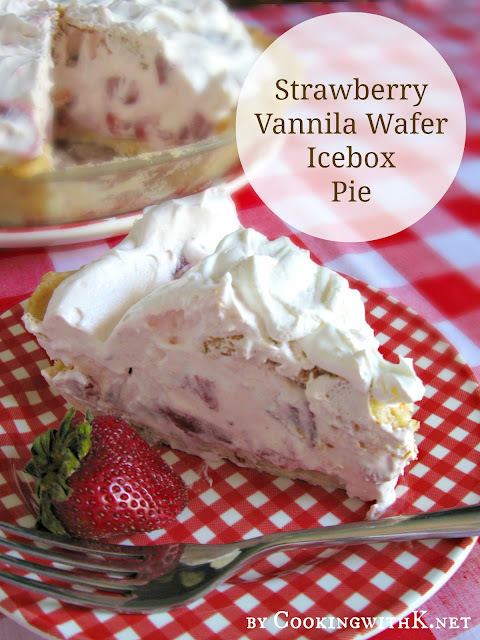 Mother made the filling and poured it over a layer of vanilla wafers, but you can easily pour the filling into a bought or homemade graham cracker crust and add the vanilla wafers around the sides. Hope you get to make this pie soon. Enjoy! Arrange a double layer of vanilla wafers evenly in the bottom of an 8-inch pie plate; set aside. In a medium bowl, beat together with a whisk, eggs, sweetened condensed milk, until eggs are mixed well. Pour lemon juice into mixture and mix thoroughly until creamy and thick. The mixture will start to thicken. 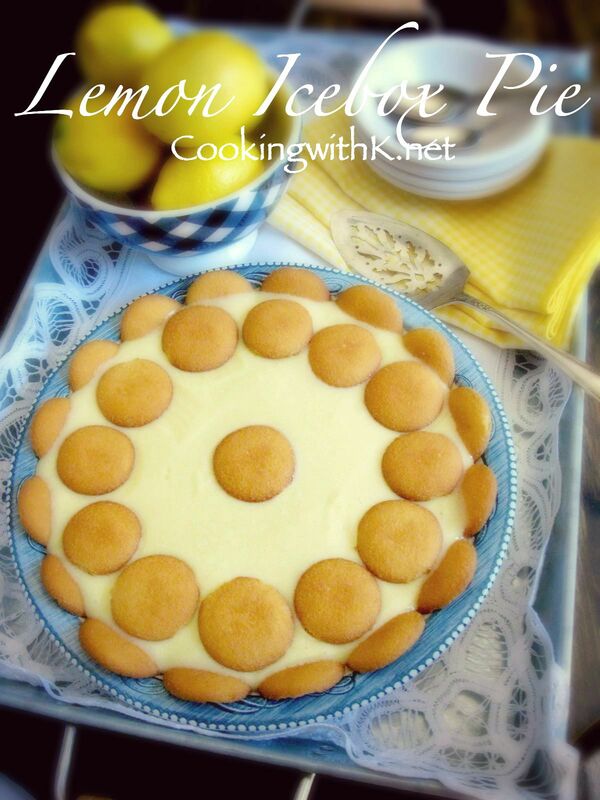 Pour the lemon mixture over the vanilla wafer lined pie plate. Arrange a layer of vanilla wafers evenly on top of the lemon mixture around the edge. Arrange vanilla wafers around pie edge, pushing into the filling so only 1/2 the wafer is showing. Refrigerate at least 1 hour or overnight before serving. Cook's Note: This recipe calls for using raw eggs but if you are hesitant you can use pasteurized eggs. The pie filling may be mixed with an electric mixer, but be sure not to whip the eggs too much when mixing. Just mix until eggs are well blended with the condensed milk. My husband would love this pie! 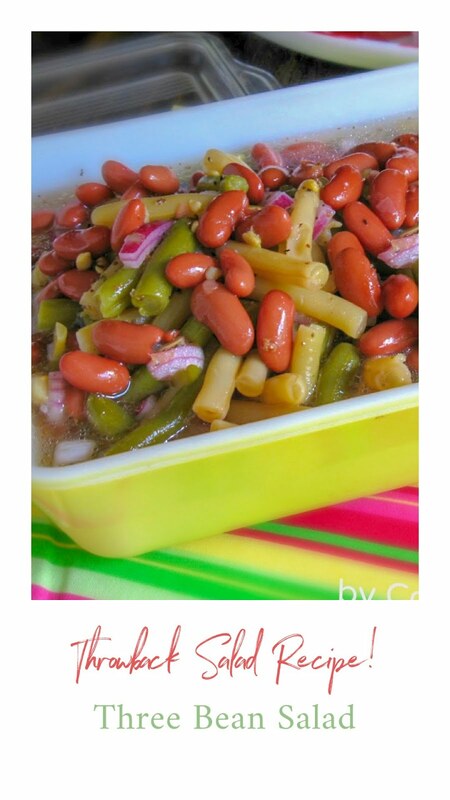 I will love the recipe because it is so quick and easy. Sounds like a wonderful pie. I love the cookies on top! wow looks like a great recipe!!! 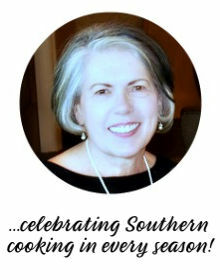 Sounds wonderful - love those easy recipes. Your photo is great too! oh this looks great! i'm gong to add it my baking goals, and do a little repost about it if that's ok! Yum! I would love it if you would link up to my Tuesday Confessional link party going on now: http://www.craftyconfessions.com/2011/07/tuesday-confessional-link-up-2.html. I hope to see you soon! My mouth is watering!! This sounds like such a perfect combination of sweet and tart and SO easy! 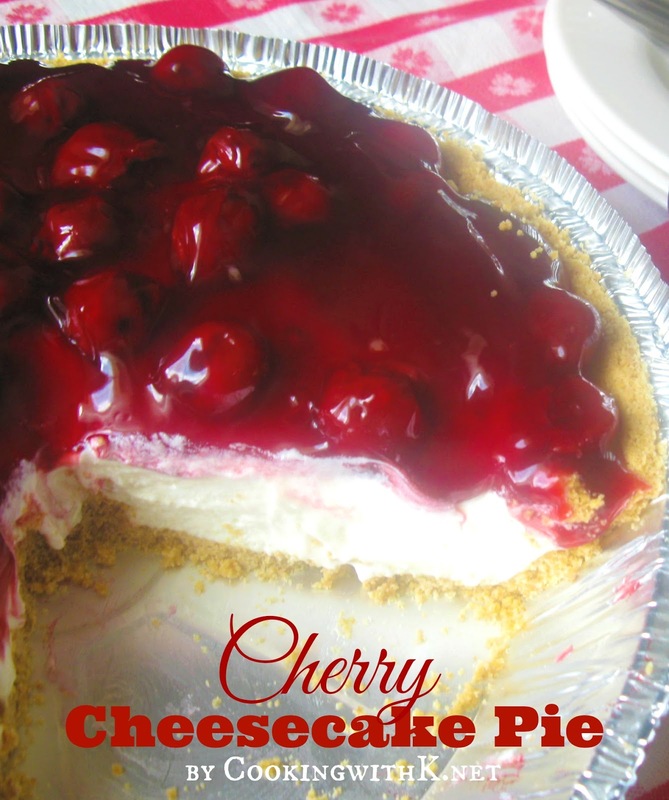 What a great summertime pie -- I am so bookmarking this! Thanks for sharing it with us! I love desserts like this that have simple ingredients. I know it must be delicious! Thanks for sharing on A Well-Seasoned Life's Sweet Indulgences Sunday. I grew up enjoying this very same recipe as it was a favorite of my own father's from his momma! 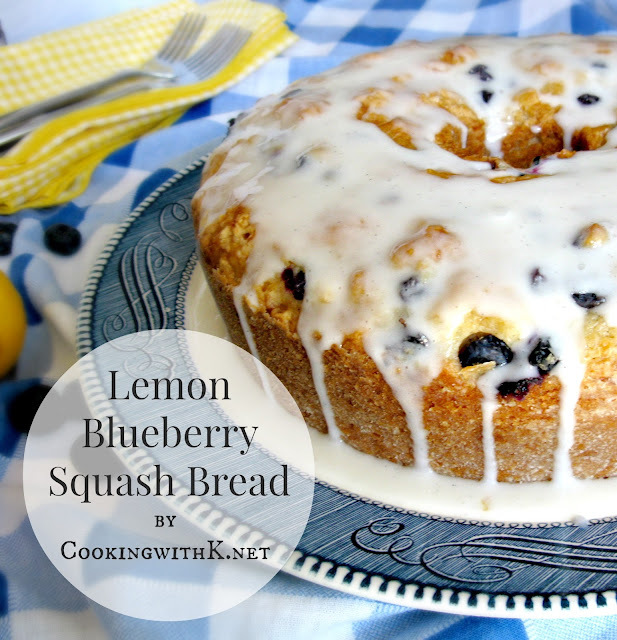 I love the sweet and tart taste and generally use a little more lemon juice to add to the tartness! D.R. hi! just wanted to let you know that i featured this recipe on my blog today! have a great week! YUM! Reminds me of banana puddin but lemony - WOW! 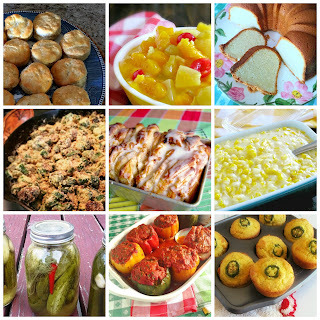 Thanks so much for linking up at Weekend Potluck! I just love icebox pies!! This sounds great.